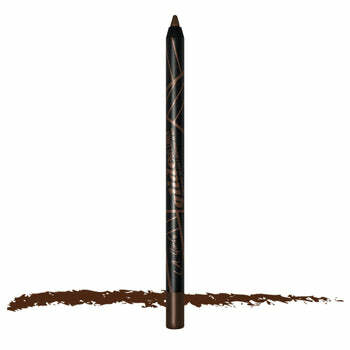 Makeup wearers no longer have to choose between the ease of application in an eye pencil and the smooth feel of liquid eyeliner. 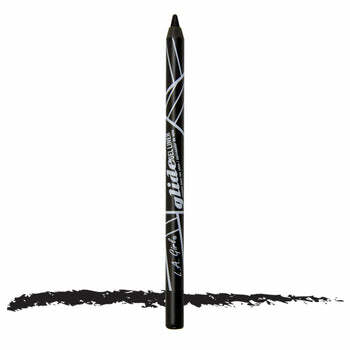 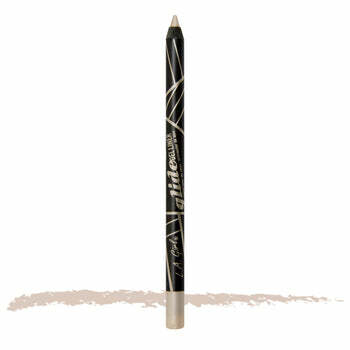 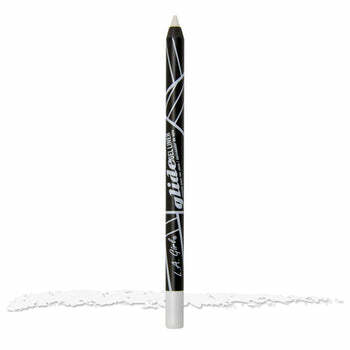 The new Glide liner has the soft and gliding feel of liquid that comes in a pencil that can be sharpened. Available in 19 highly pigmented colors that you’re sure to love.